Come visit our team in North Andover! 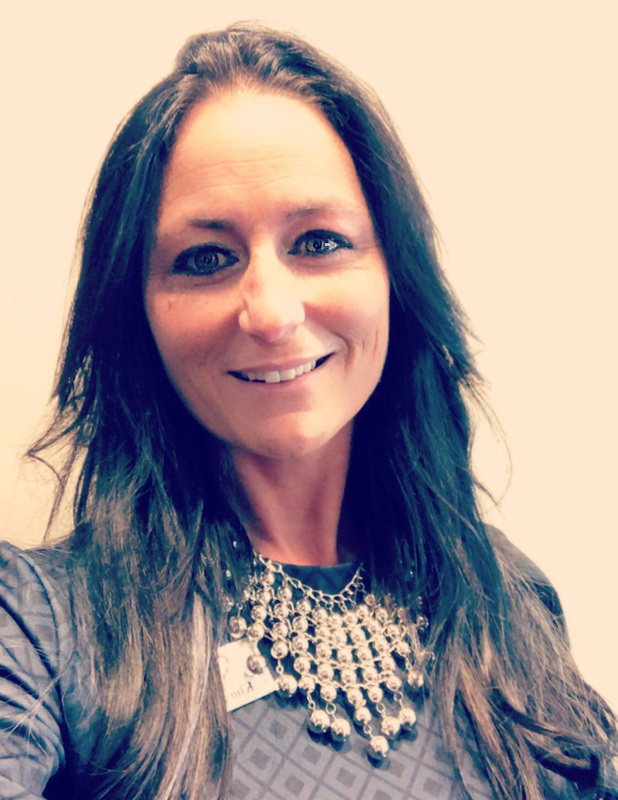 Meet Branch Manager Kim Dusombre and her team at the North Andover Mall Branch! "Put your savings on autopilot! Divert a portion of each paycheck into a savings account. Since our savings accounts accrue interest, you'll earn some interest while saving money for a rainy day." For assistance in Spanish, please see Sherylin (Financial Services Representative) or Edgar (Teller). "I wanted to let you know that I had a very positive and pleasant experience dealing with one of your loan officers. I was very nervous as I hadn't done this type of thing in many years. She not only walked me calmly through the loan process, but she also informed me of what I needed to do regarding insurance, registry, etc. She not only comes across as a knowledgeable professional, but she also has the special heart-felt comfort and support that is so important in this process." "Every time I come into the branch for a transaction, it's an adventure. I get excellent member service, friendly tellers, and outstanding knowledge."